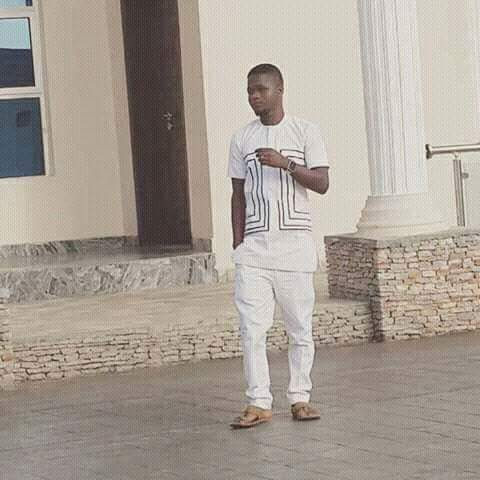 Jaguda crooner, Jimoh Taofiq Adeniyi aka praiztige is a year older today and to celebrate him, Royalpizzle editorial team reached out to him to ask things his Fans do not really know about him. Hello good afternoon sir, May we know you. I am Adeniyi TAOFIQ JIMOH popularly known as Adepraiz, jaguda crooner and so many more. Today being your birthday how do you feel. First I will like to say Alhamdulillah Robil Alamin to Almighty Allah for guiding, keeping and protecting me till today and I will say a very big thank you to my parents who brought me to this world and nurture me till today. I am very happy and elated that I am alive hale and hearty to witness today. Can you tell us one thing you don’t know how to do? I am a very shy person and I don’t know how to ride a bicycle. Did u normally take some things like Alcohol, weed or sort before singing or facing d crowd? Lols, no I Don’t do all such. Then how did u normally get your confidence if you say you are not involved in drinking or smoking? Did you do some other things apart from singing at your leisure time? Yes, I am a painter and a journalist. What inspired this jaguda song? What did you love doing most at your leisure time? Small Yam and plenty egg. Thanks so much for your time sir. And hope if we ask for your time next time you won’t hesitate sir? No, not at all I am and will always be available.